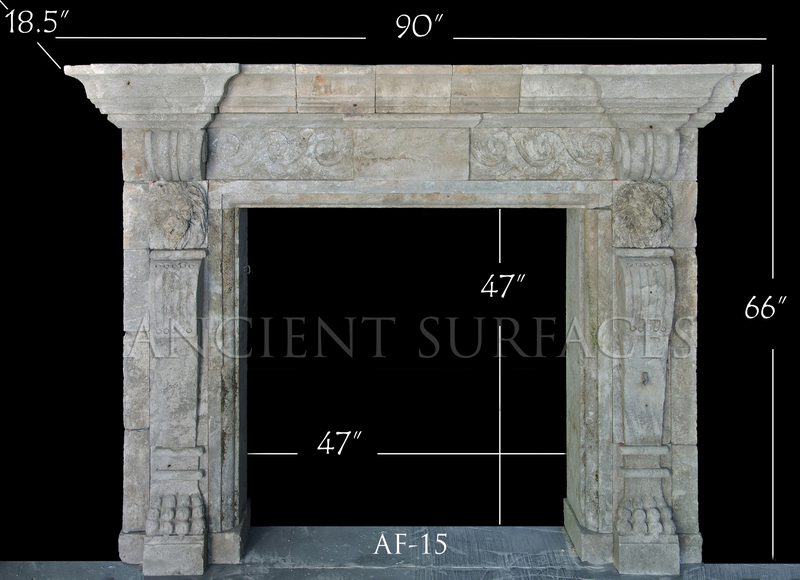 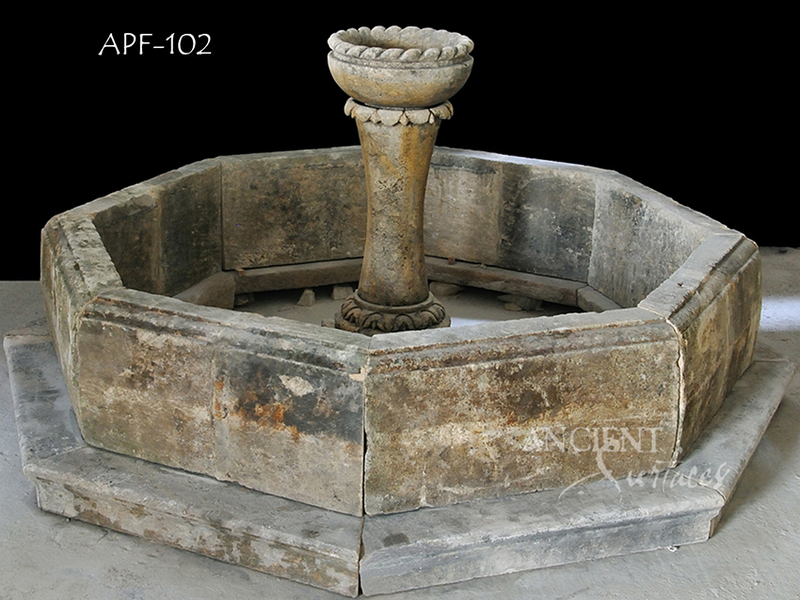 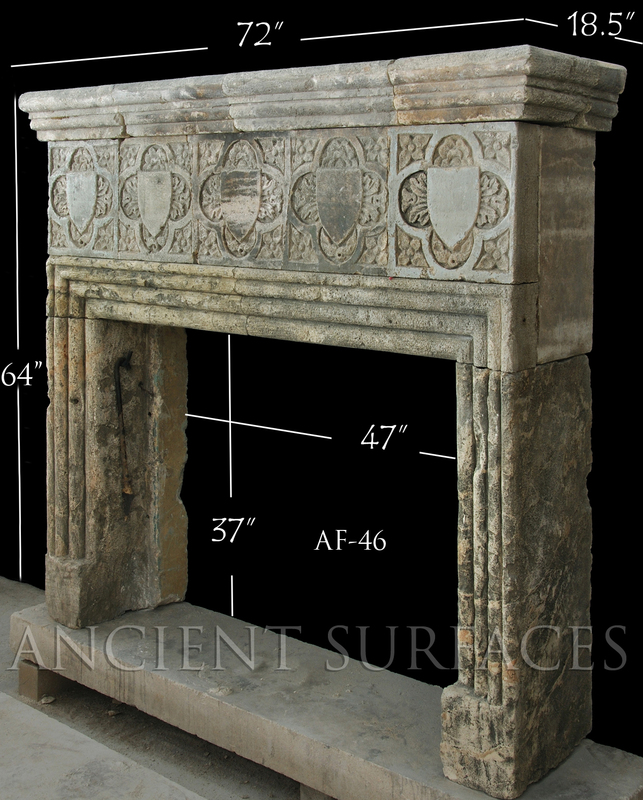 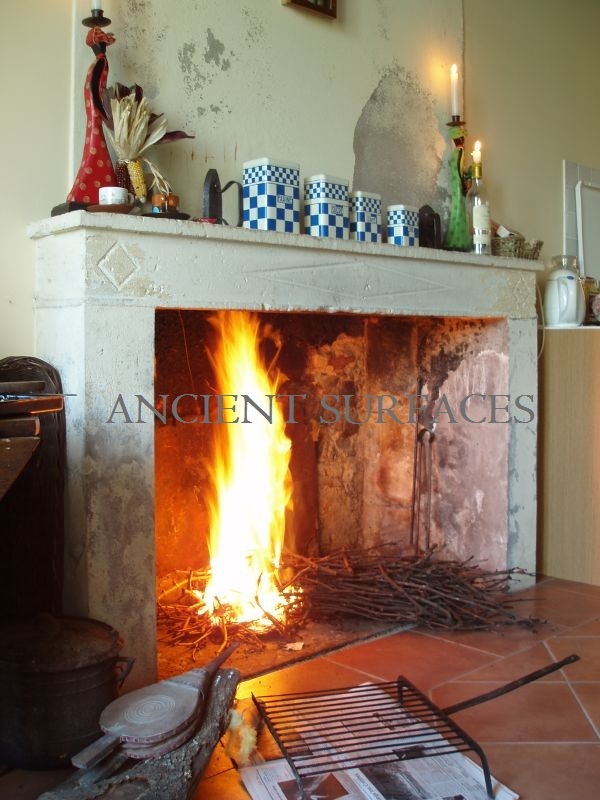 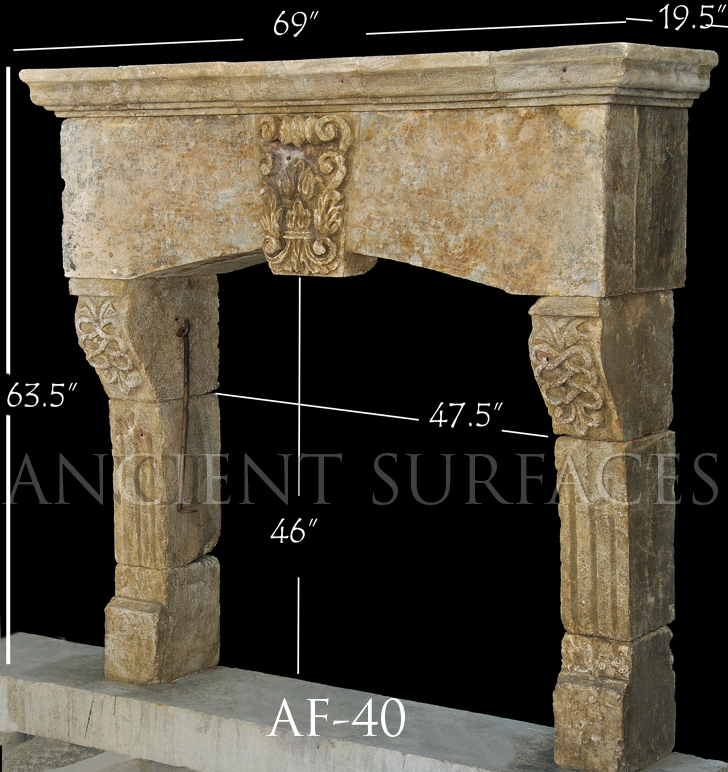 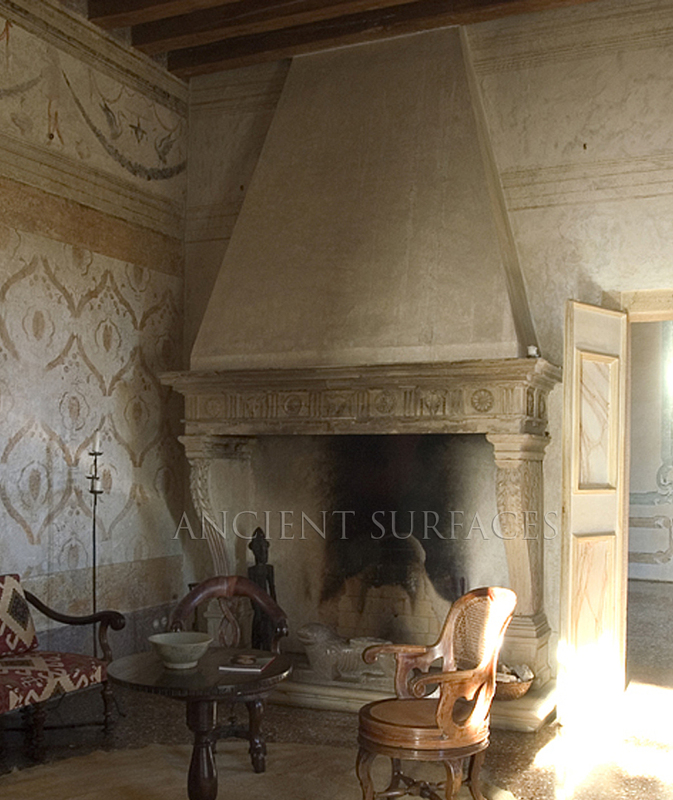 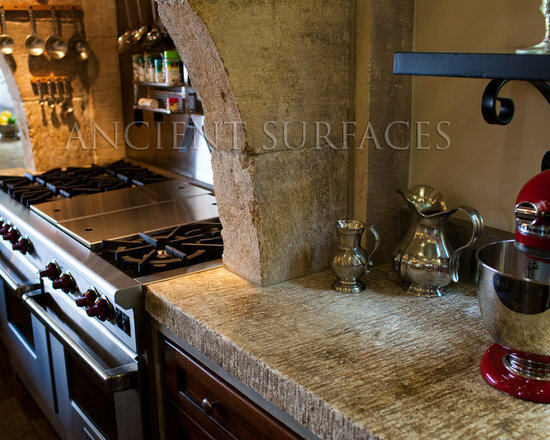 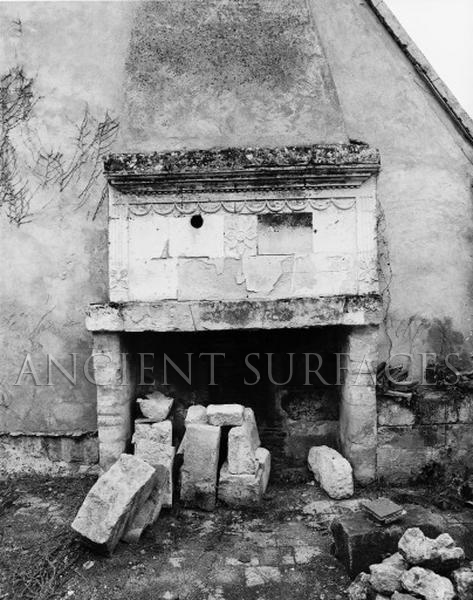 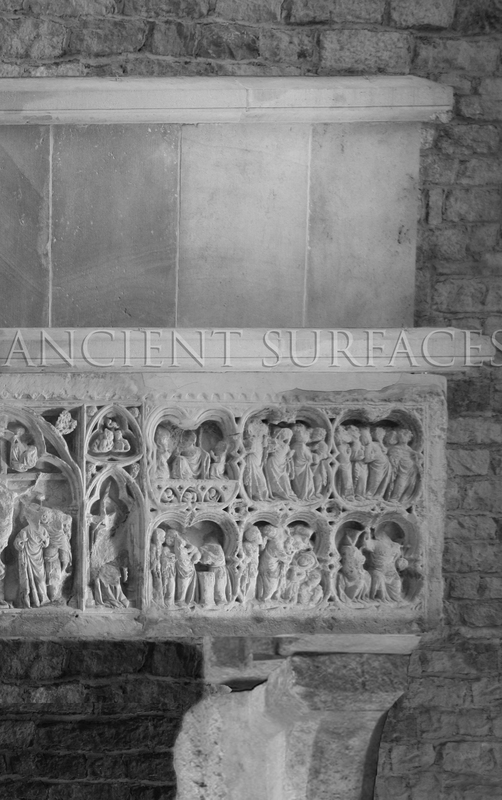 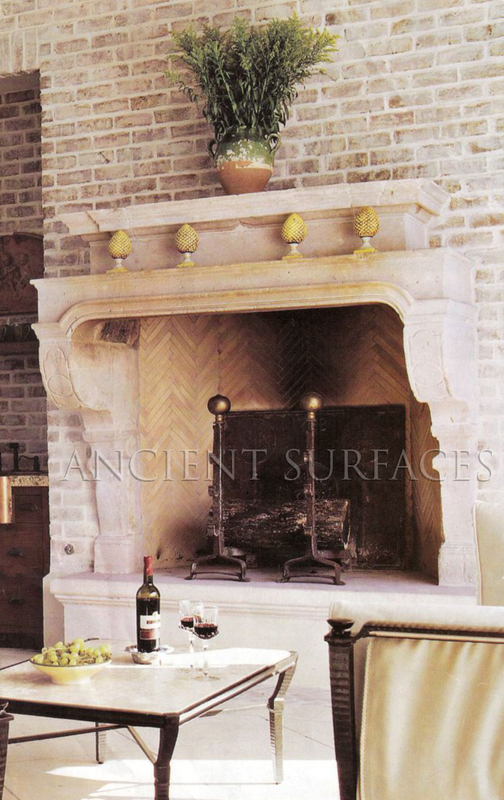 June | 2011 | Antique Fireplaces by Ancient Surfaces. 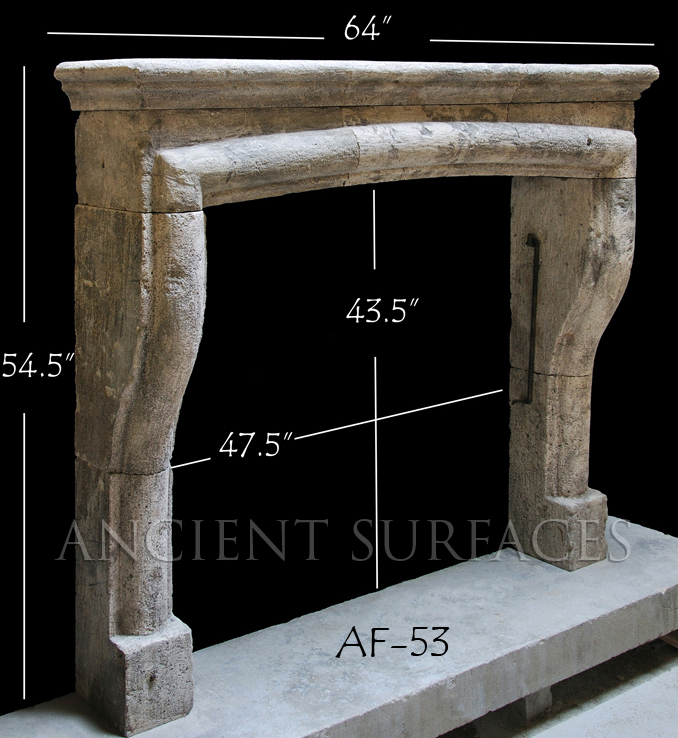 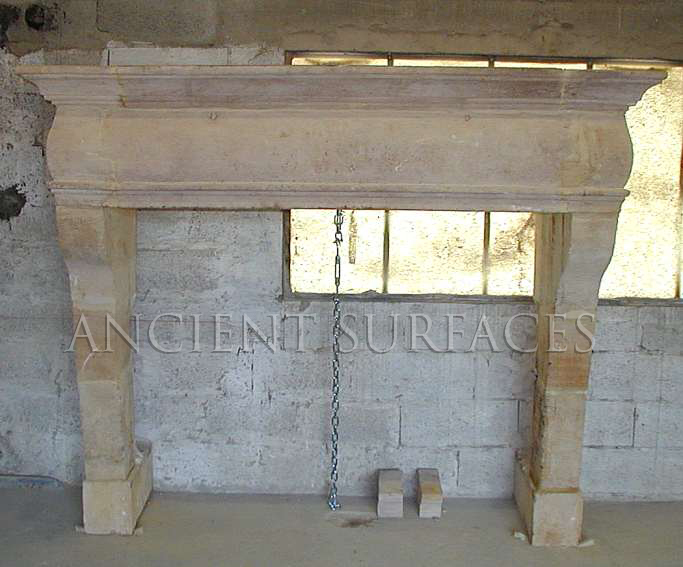 Antique Fireplace Mantels: What style to choose from? 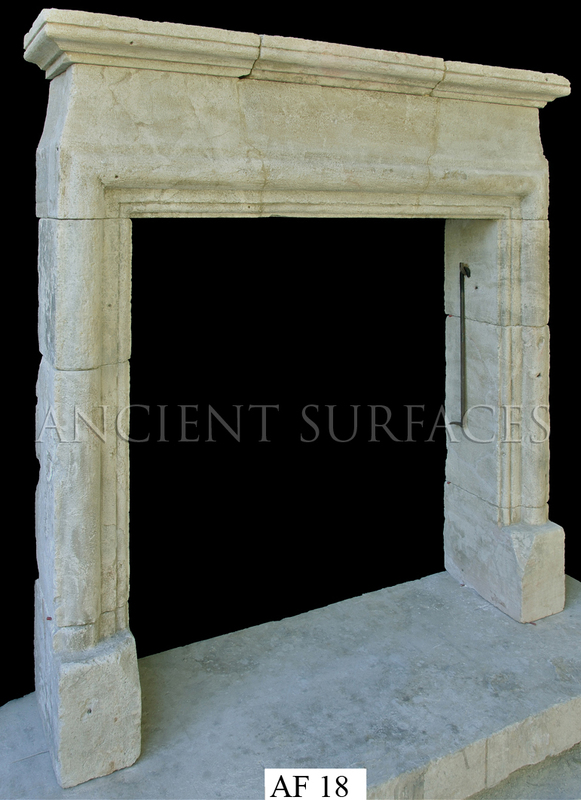 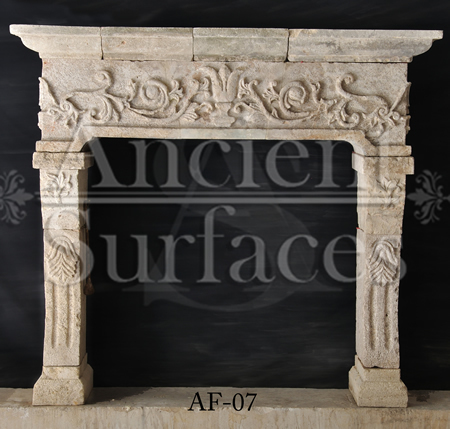 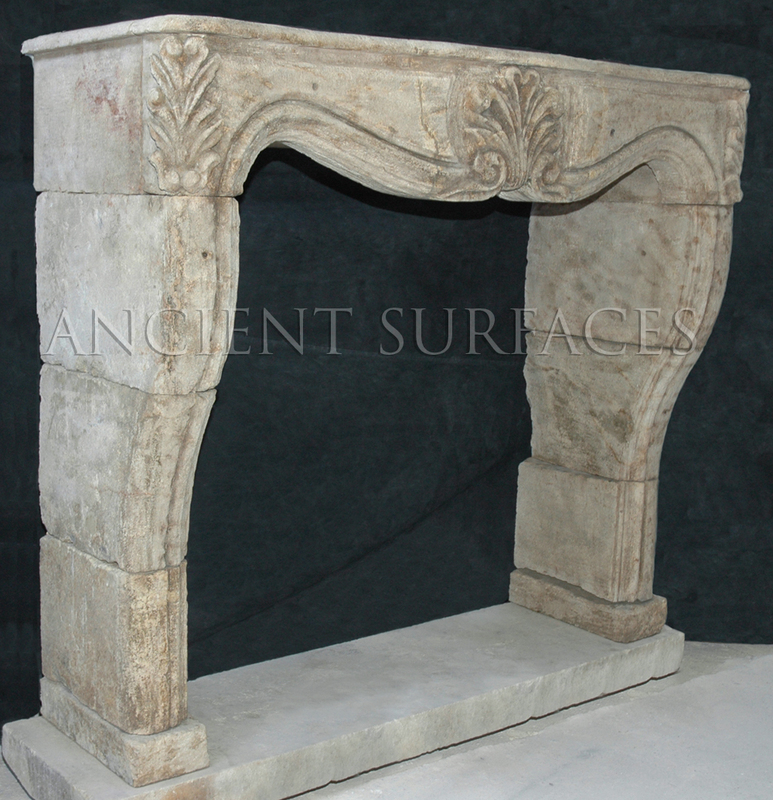 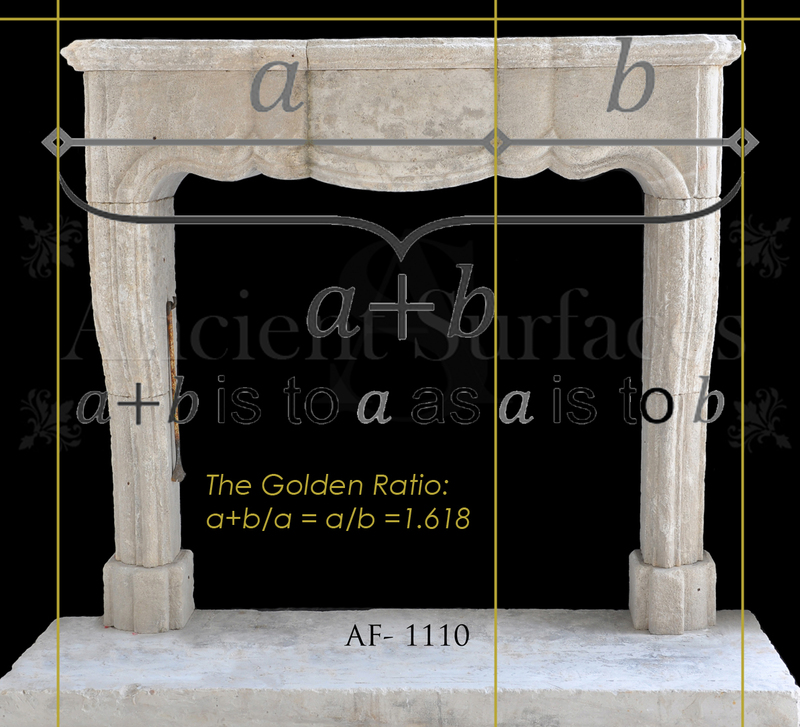 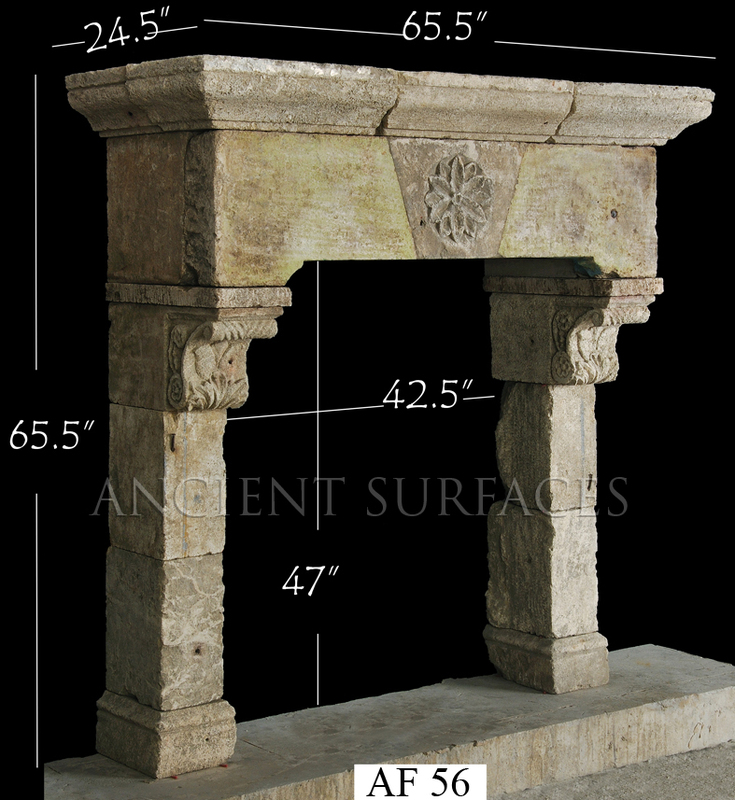 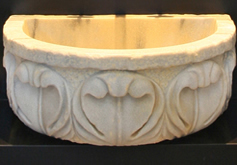 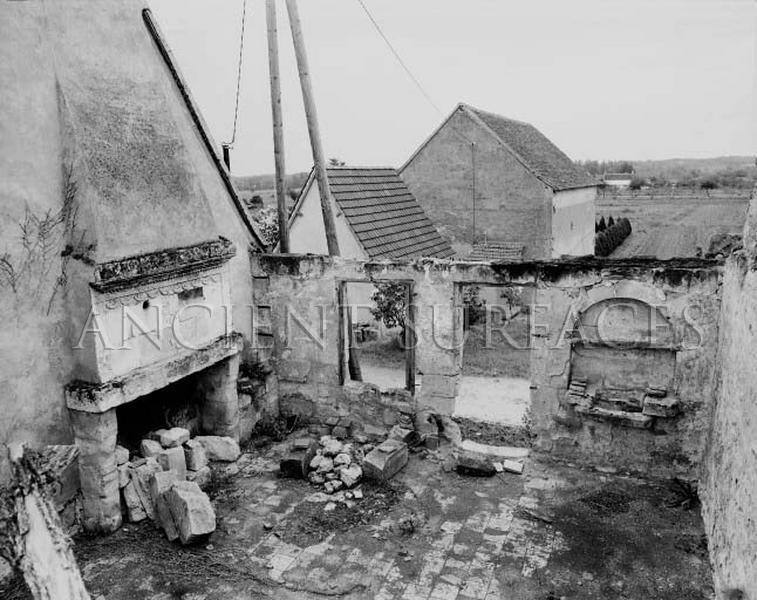 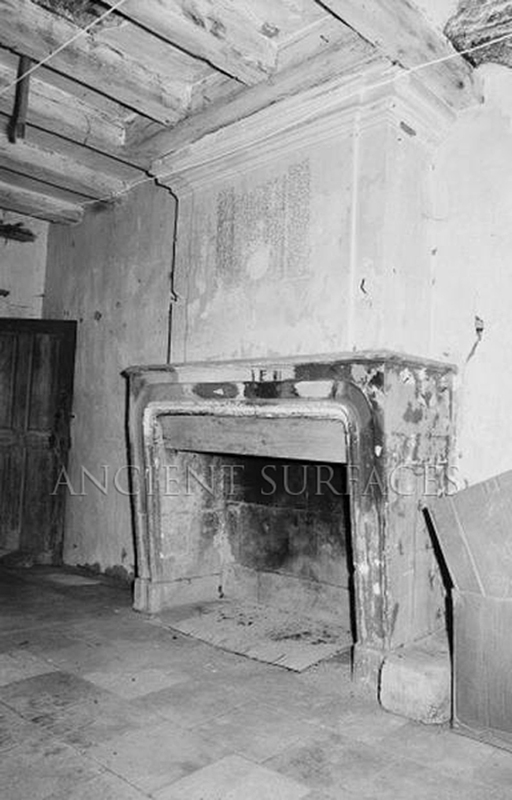 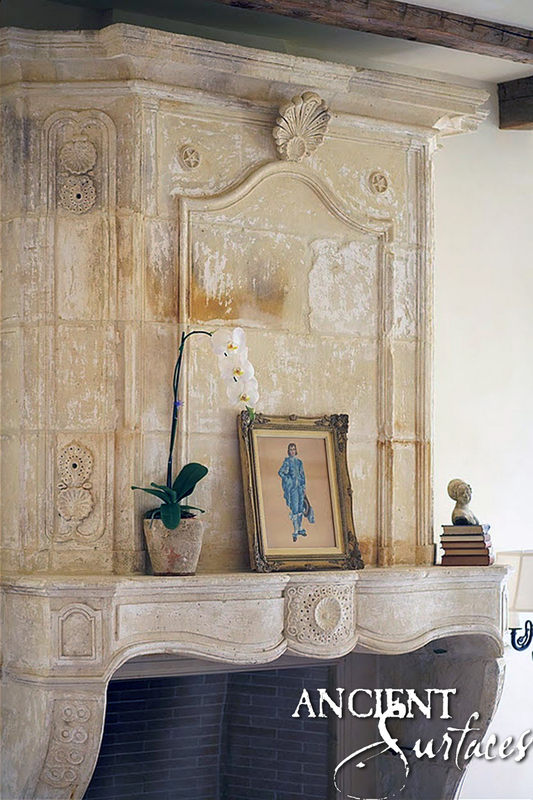 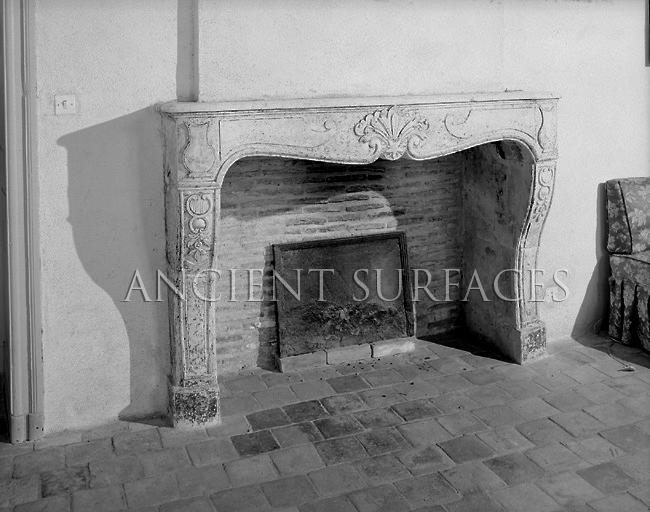 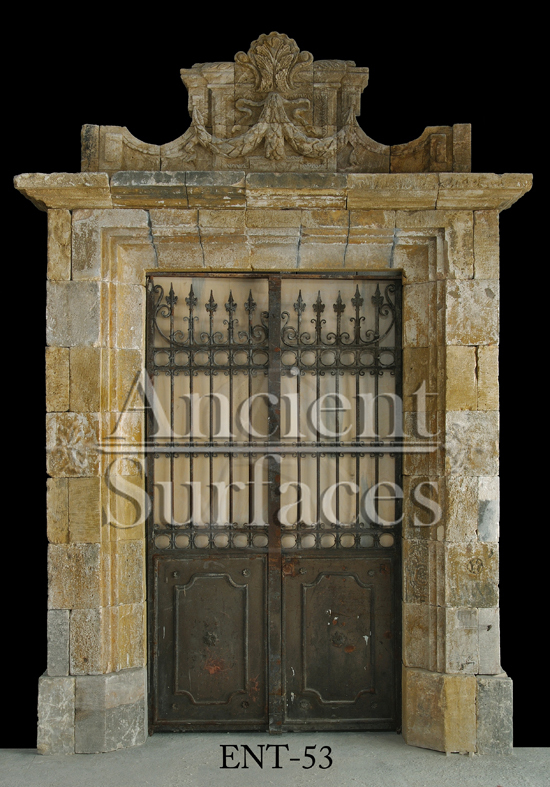 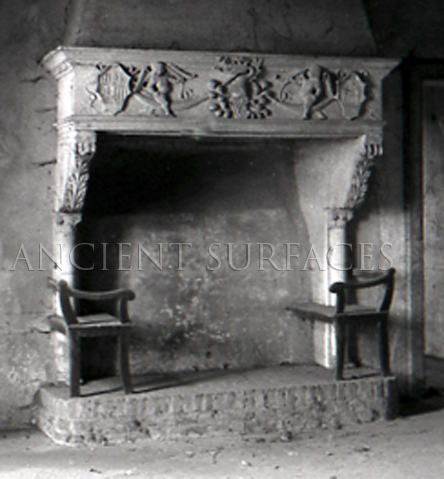 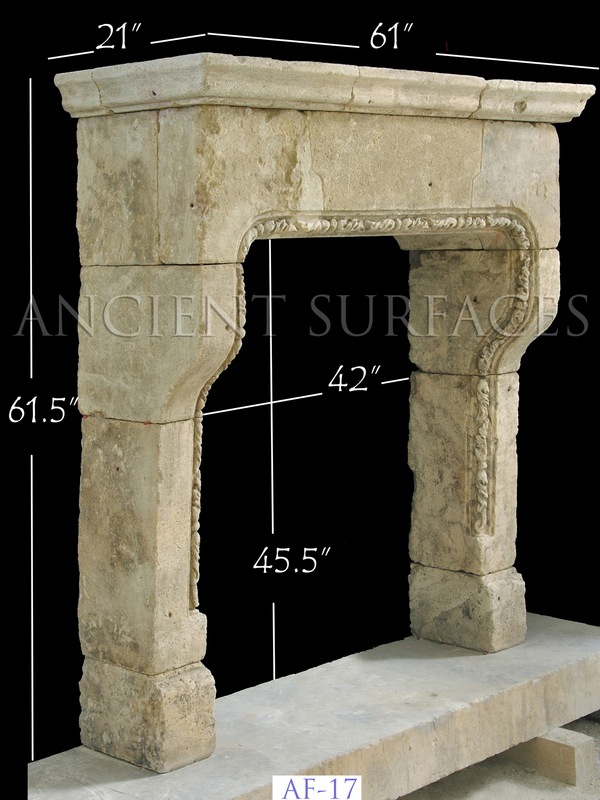 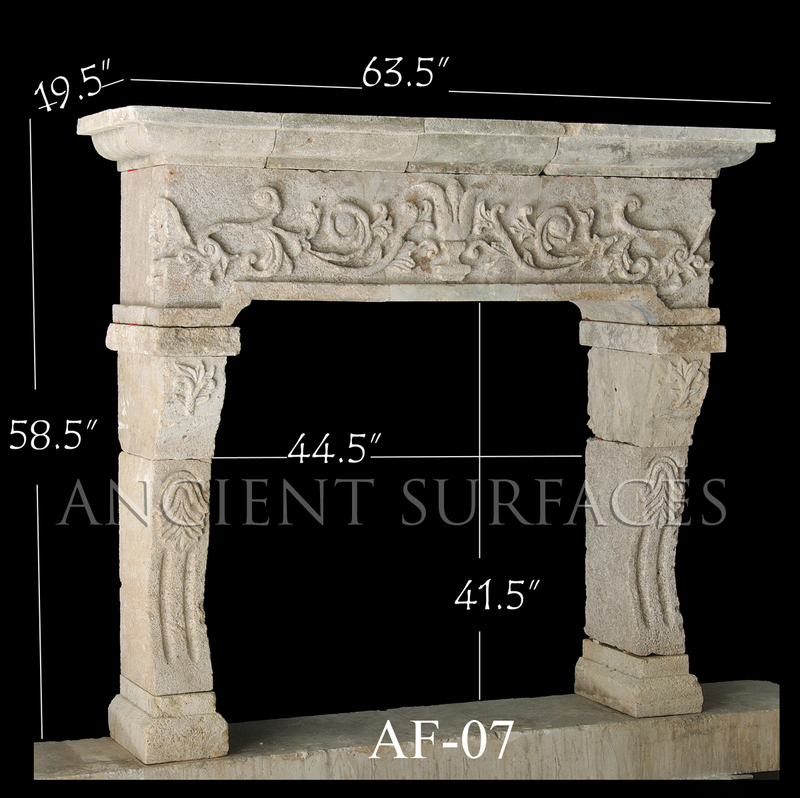 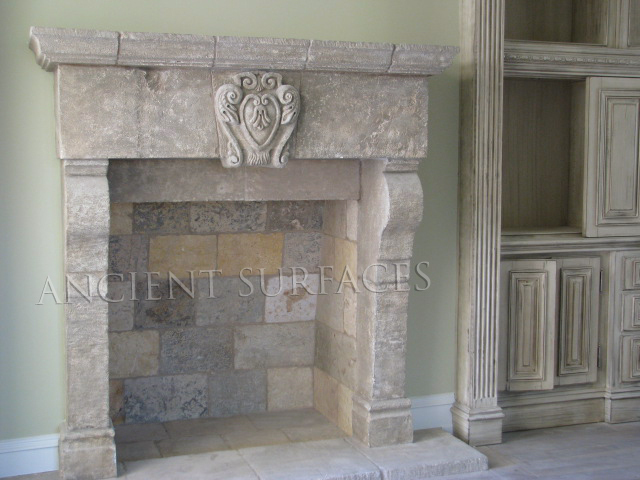 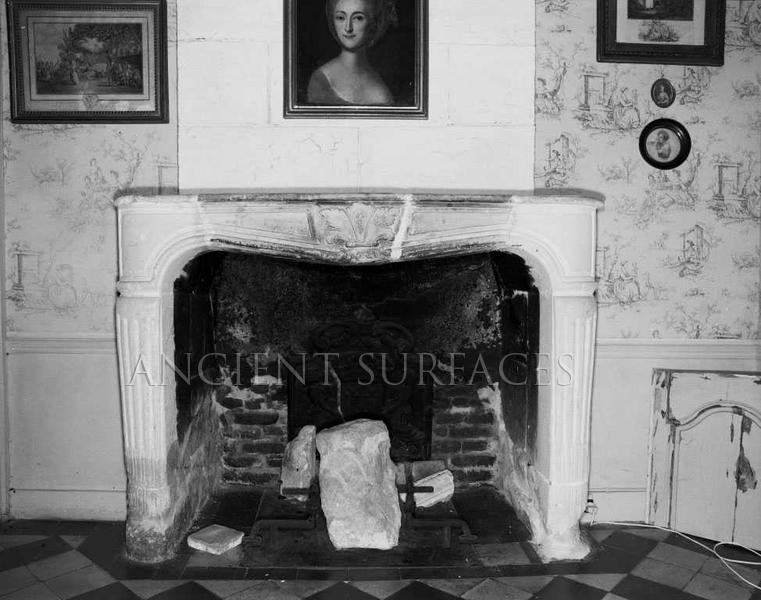 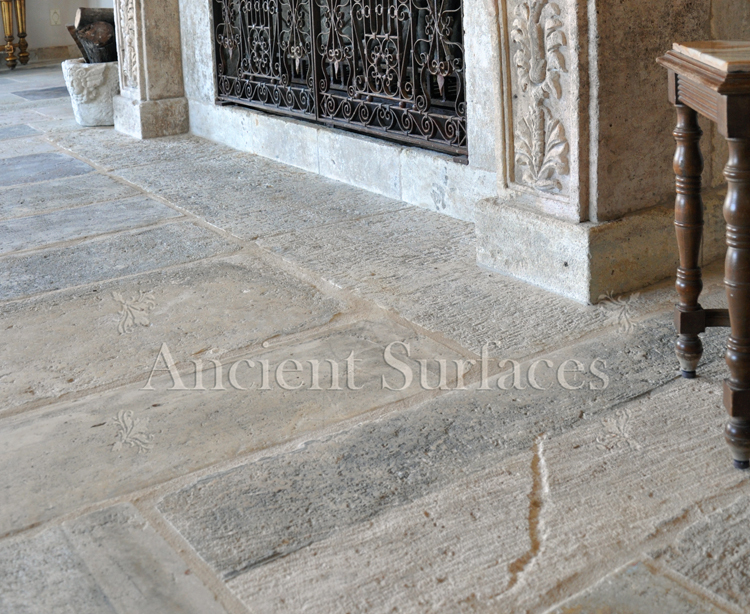 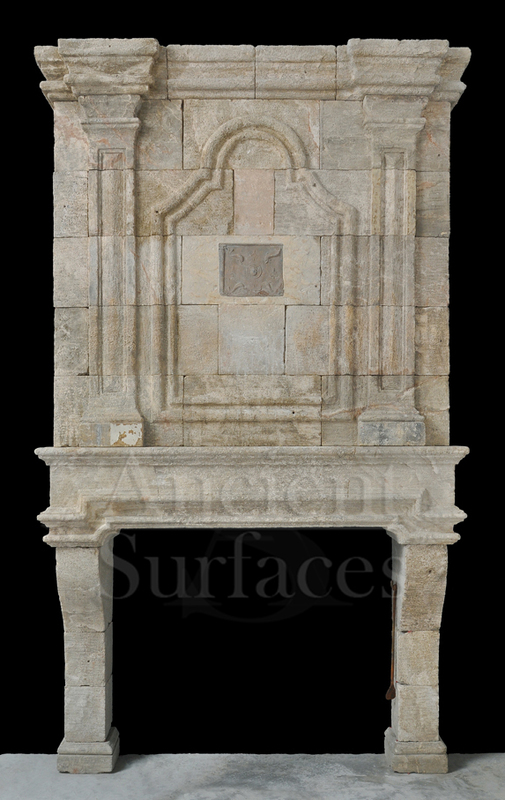 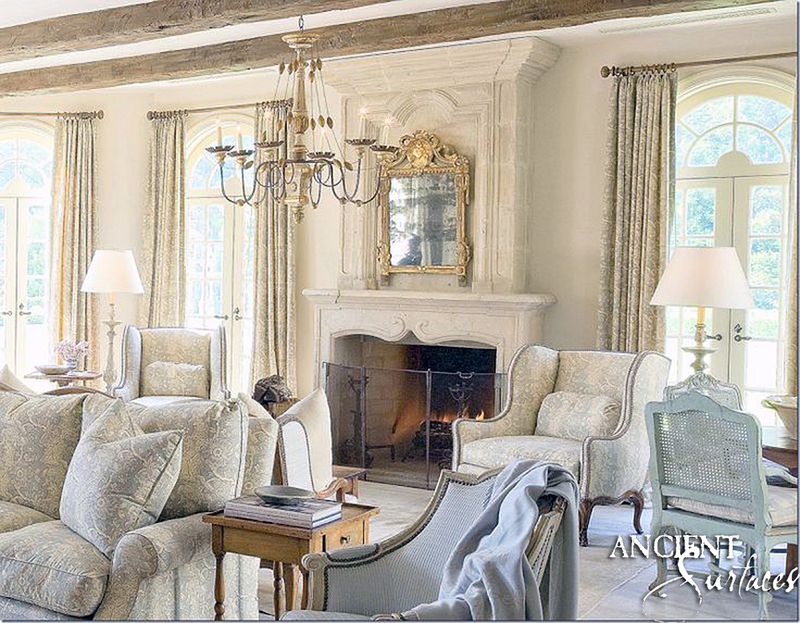 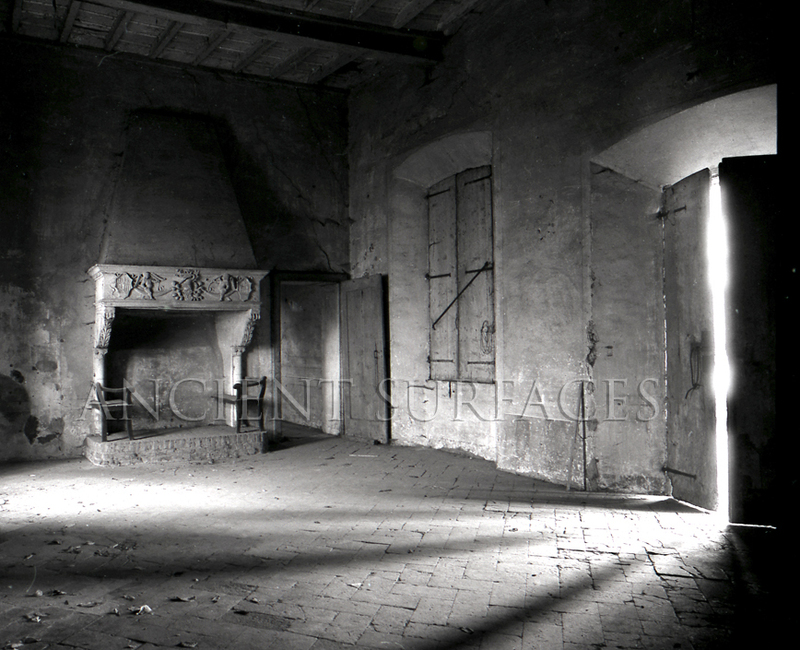 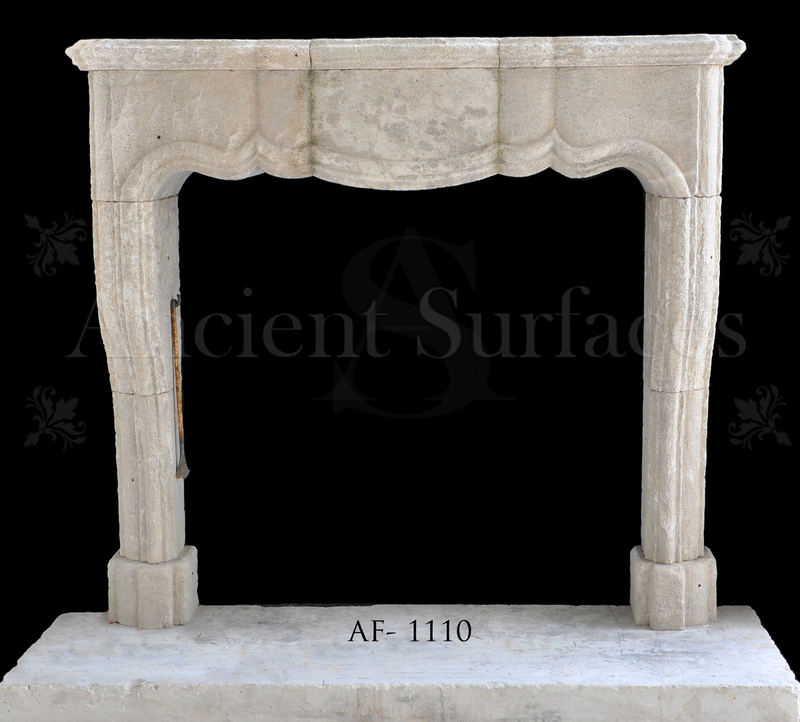 The other different but very elegant styles of fireplace mantels include the Classic Tudor, Jacobean, Victorian, Georgian, Gothic, Louis Style, Pompadour, Directoire… Antique fireplace mantels of the above mentioned eras and designs have gained a lot of popularity nowadays.